As if straight out of the Alice in Wonderland storybook comes a milk tea place named after the character who obsessed about his tea -- The Mad Hatter. The stacks of books, mushrooms, wall murals and ceiling clocks looked all too pleasantly familiar. It was like being a kid again! 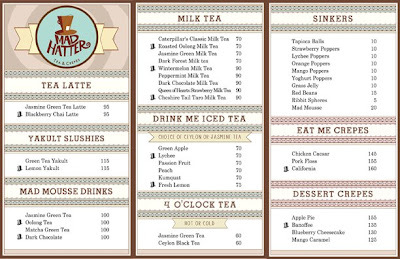 Mad Hatter has a nice selection of iced milk teas that can quench a daily tea craving. 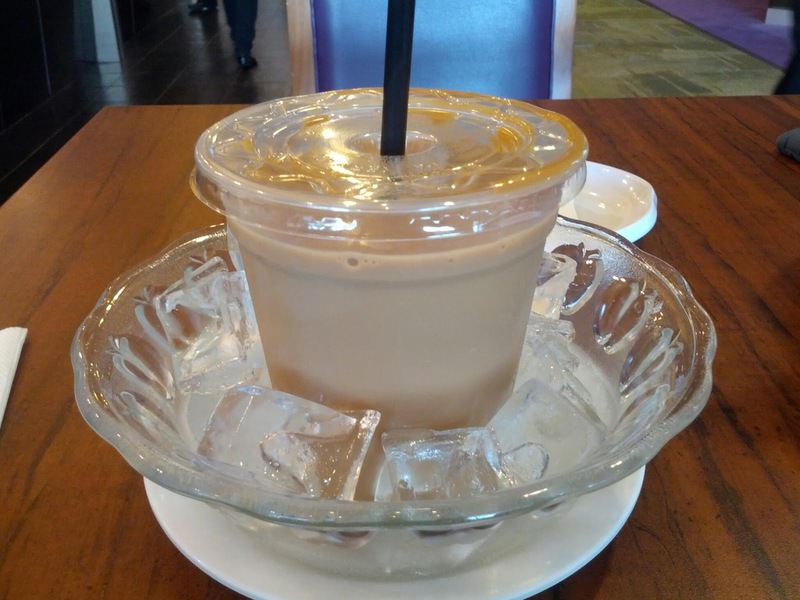 I prefer the no-frills Caterpillar's Classic Milk Tea with Tapioca Balls. It's a little pricier than usual at P70 for the tea without any sinkers. I'd have to pay another P10 for the tapioca. But once you get your cup, no sorry, TUMBLER, you know you got what you paid for. Their milk tea is very light, similar to 360, but tastes slightly creamy. Their tapioca is perfectly chewy, making it a nice complement to the tea experience. 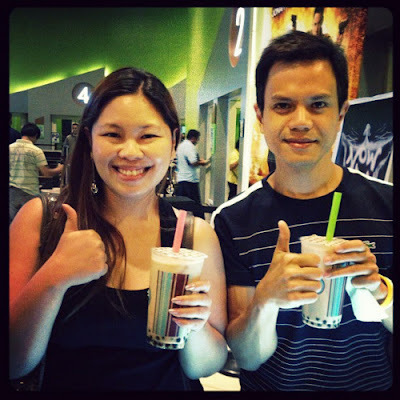 Other drinks I recommend are the Wintermelon and Dark Chocolate Milk Tea. Their crepe selections look tempting as well, so yeah, try them too! 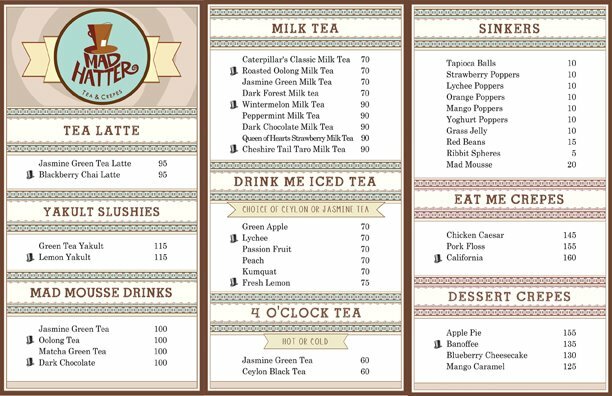 Mad Hatter is located at the cinema area of Abreeza Mall, Davao City.